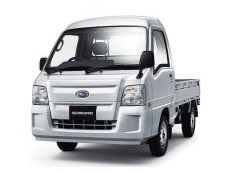 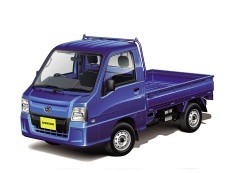 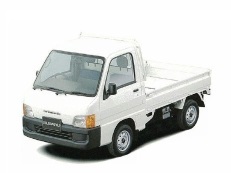 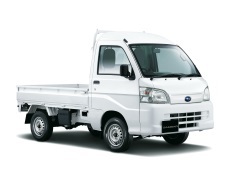 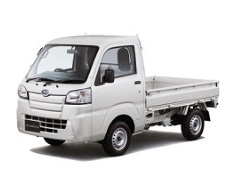 Correct Wheel Sizes, PCD, Offset, Rims and Tire specs for Subaru Sambar Truck series. 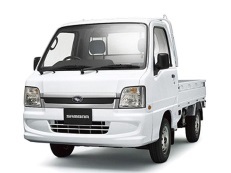 I am looking for off road rims and tires for a 91 subaru sambar mini truck. 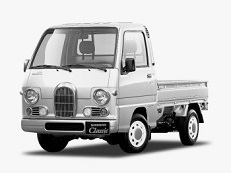 I am having a difficult time on your web site.